Calm Down. MINI Isn’t Building a Minivan. 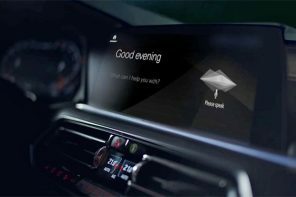 This morning, Jalopnik’s Ray Wert posted an impassioned plea to BMW and MINI not to follow through with a minivan model rumored by sources here and here. 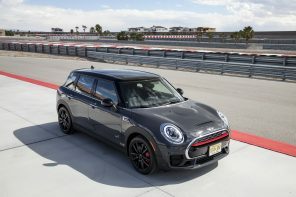 These sources are asserting that the MINI “SpaceBox” R65 model will be some sort of small people carrier, or what we in the states call a minivan. Is this the case? Let’s look deeper. 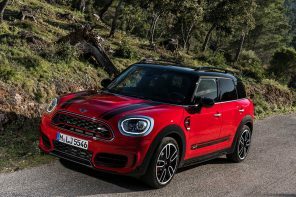 As we’ve previously reported on MotoringFile, the MINI SpaceBox model is part of a larger strategy within MINI to make the most of its two platforms: the R56 hatch platform and the larger R60 Countryman chassis. Is there a minivan in those plans? Our sources say no. What do we expect? 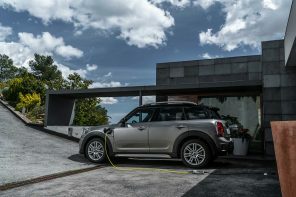 As we’ve reported in the past, MINI could possibly expand the Countryman platform into an off-roader variant, a two-door, and what we’ve known as the SpaceBox. That vehicle will not be minivan. 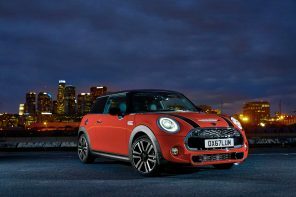 Rather, it will be a taller, 4-door MINI road car without any of the Countryman’s crossover posture. Think of it more like a BMW 5-series GT, or a VW Golf Plus, but with MINI’s iconic mojo. Check out the full MINI SpaceBox section here on MotoringFile for all the details on what we know so far, and stay tuned for developments as we find out more in the coming months.